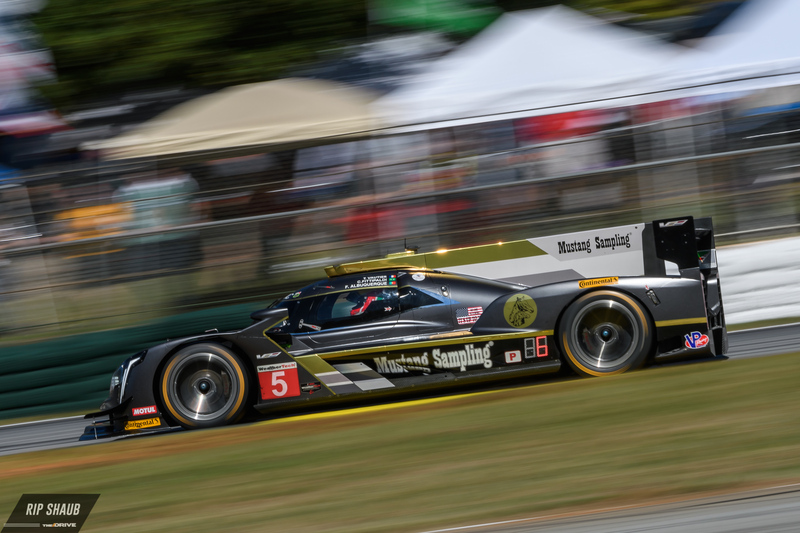 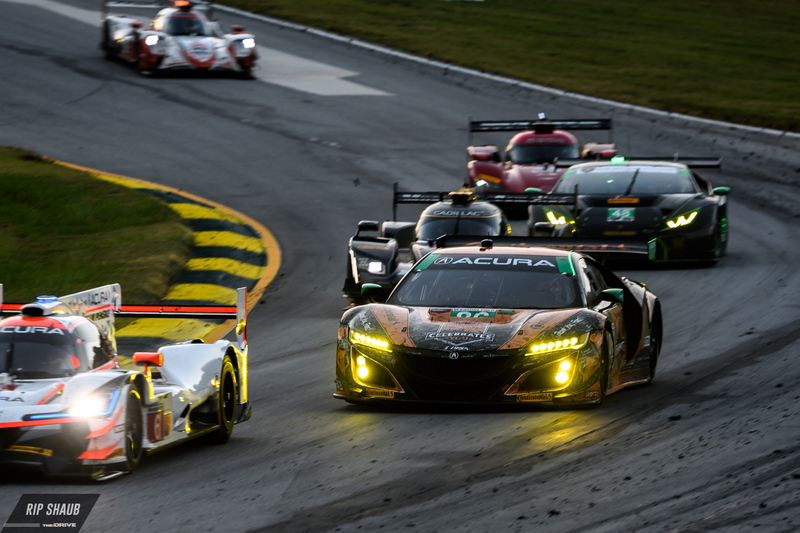 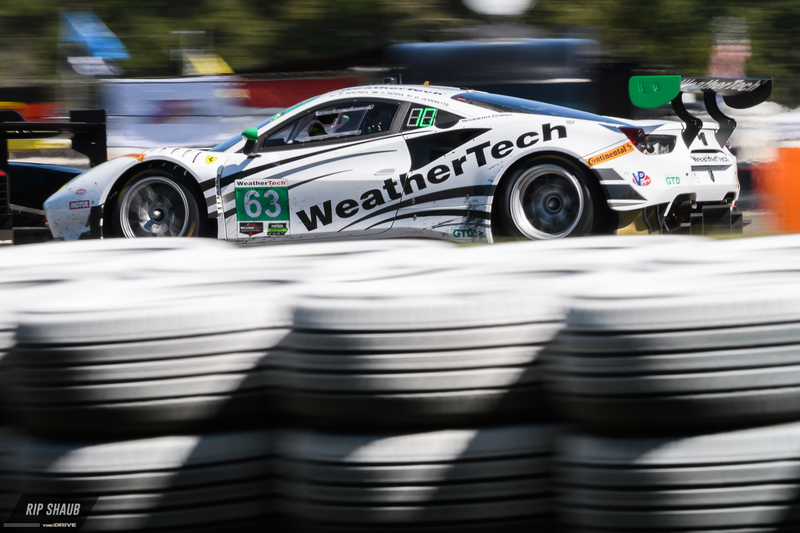 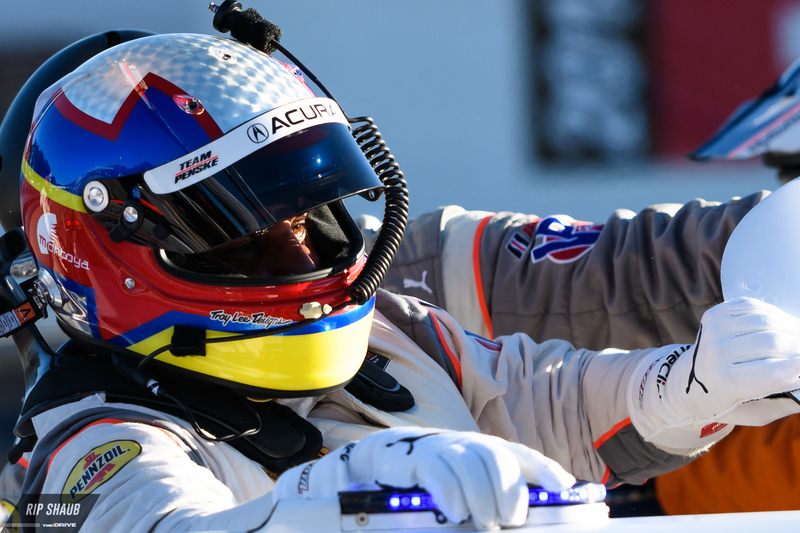 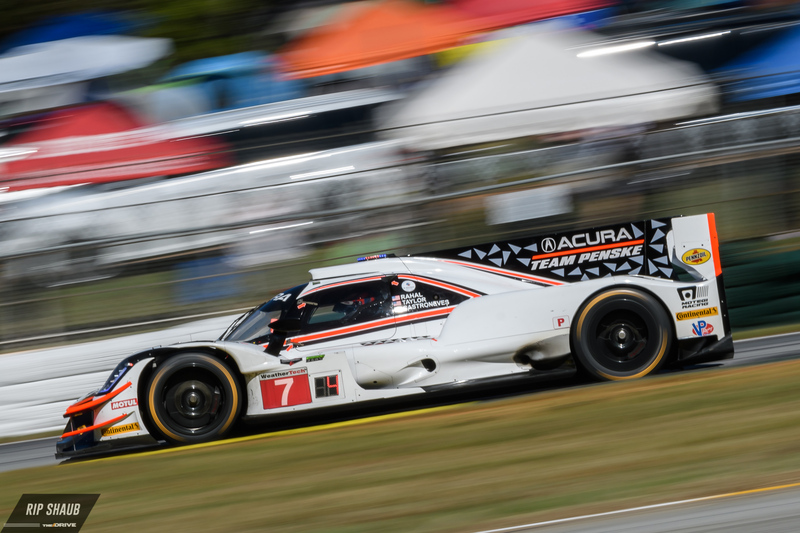 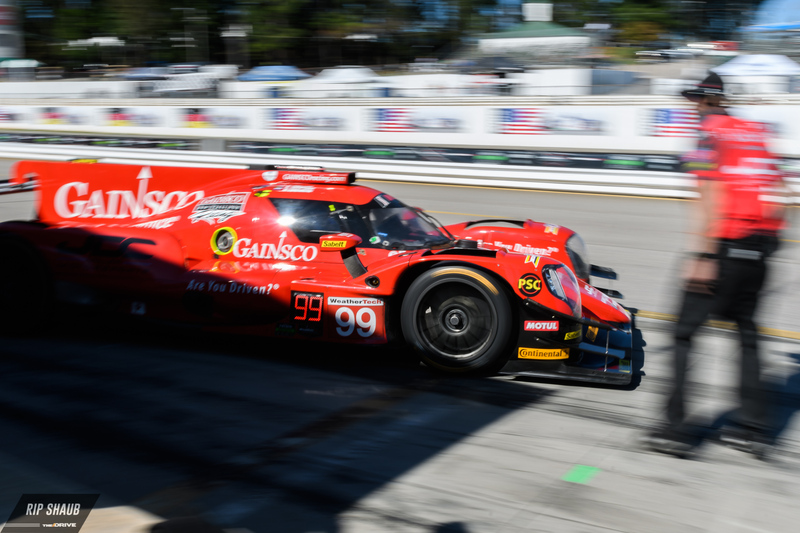 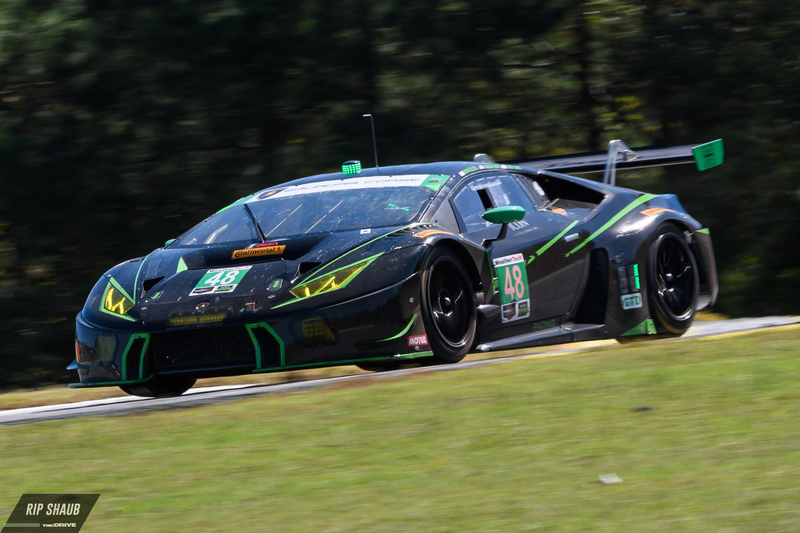 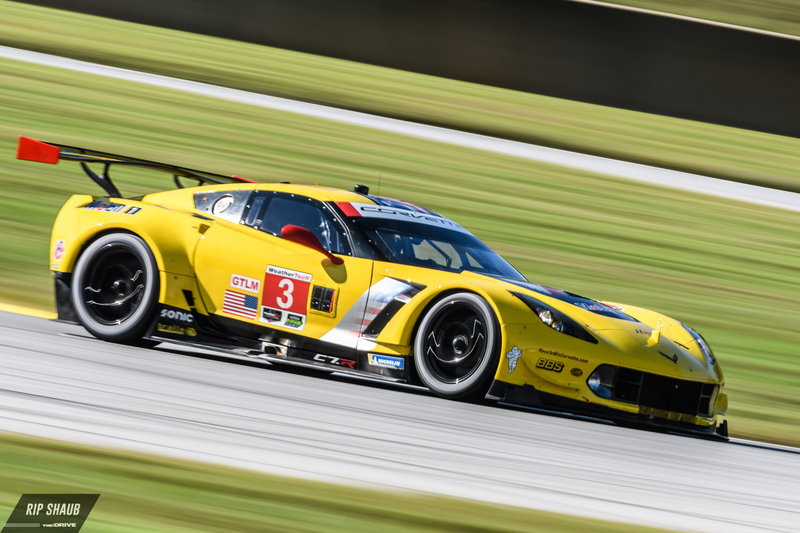 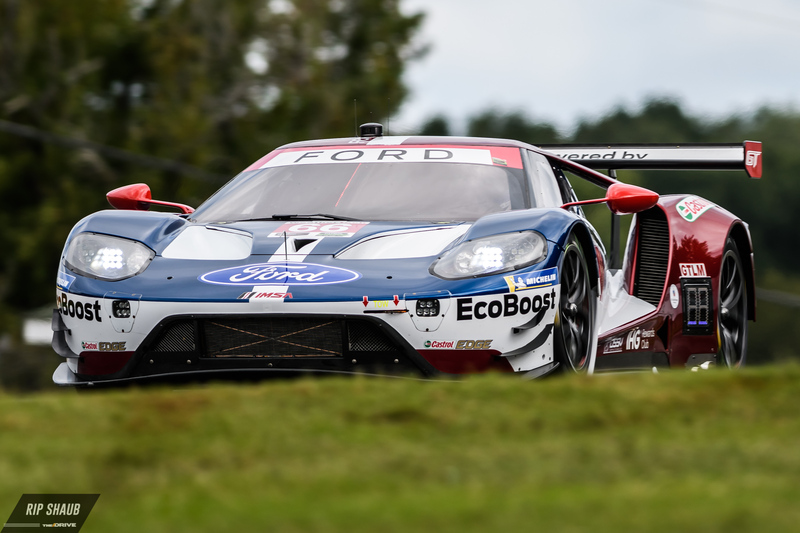 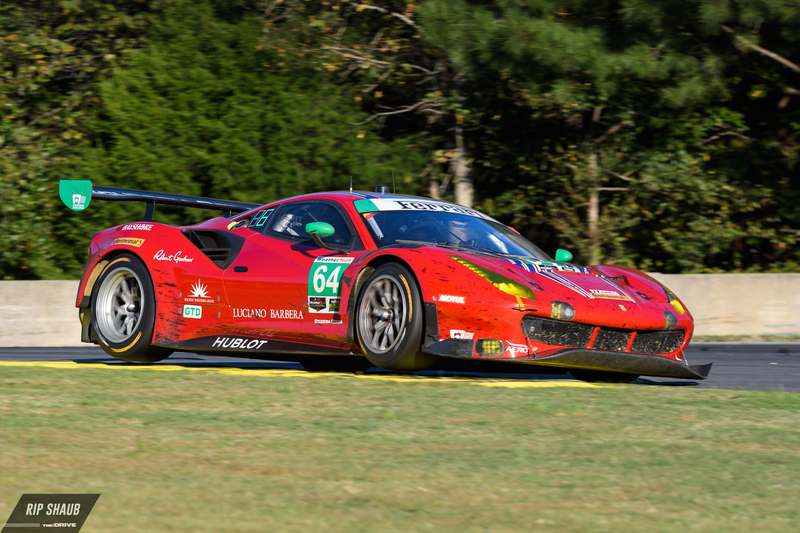 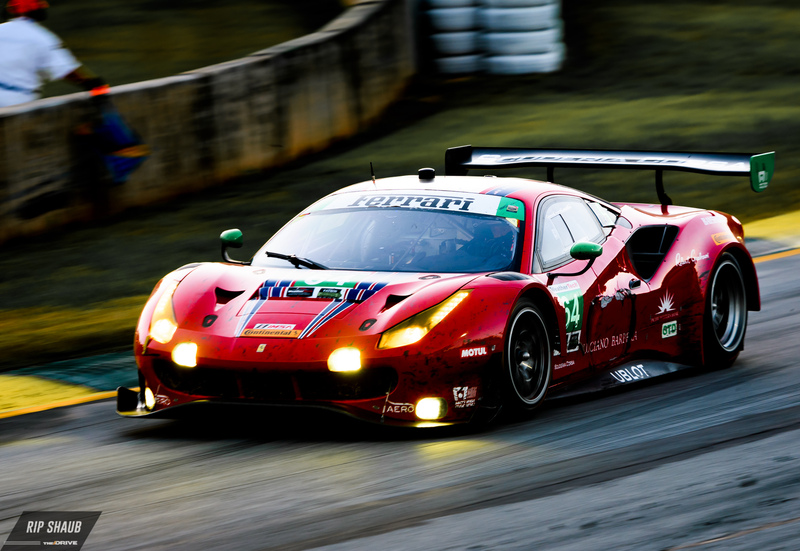 The final race of the IMSA WeatherTech Sportscar Championship season, Petit Le Mans, was held at Road Atlanta last weekend. 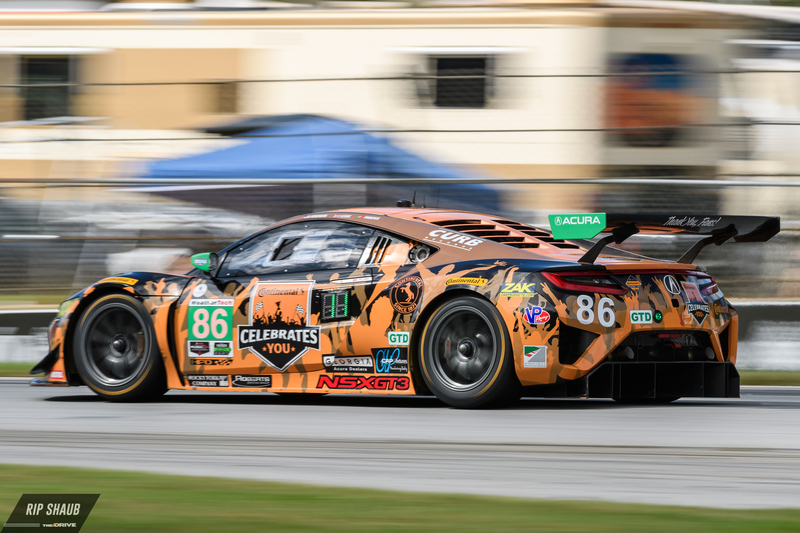 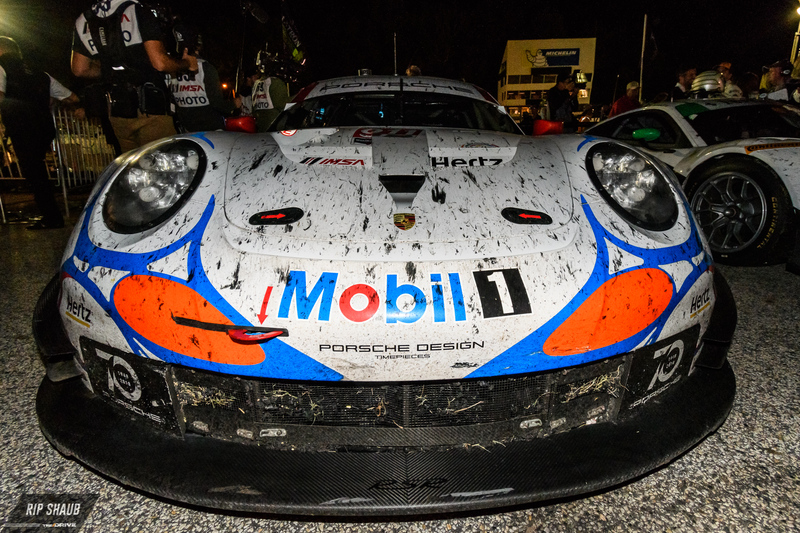 There, teams gathered for the 10-hour endurance running and brought their sharpest cars—as well as their finest competitors—for a shot at glory and bragging rights. 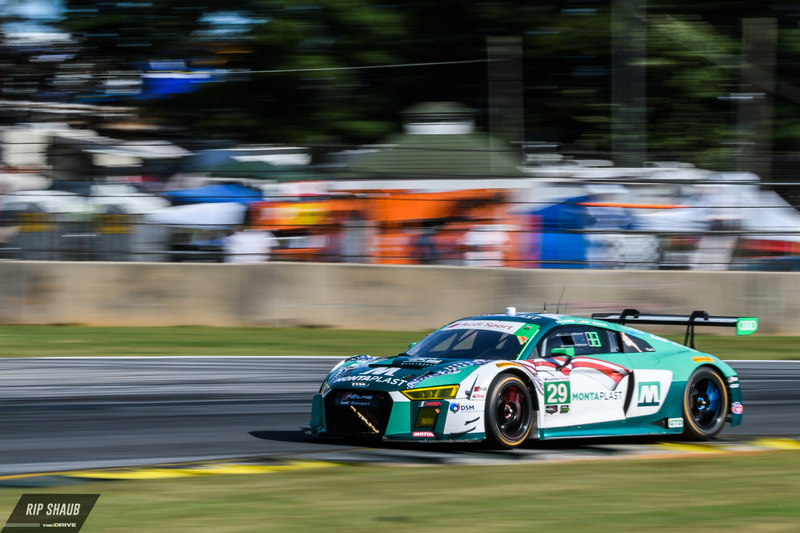 The 3GT Lexus RC F GT3 crests the hill at Turn 3. 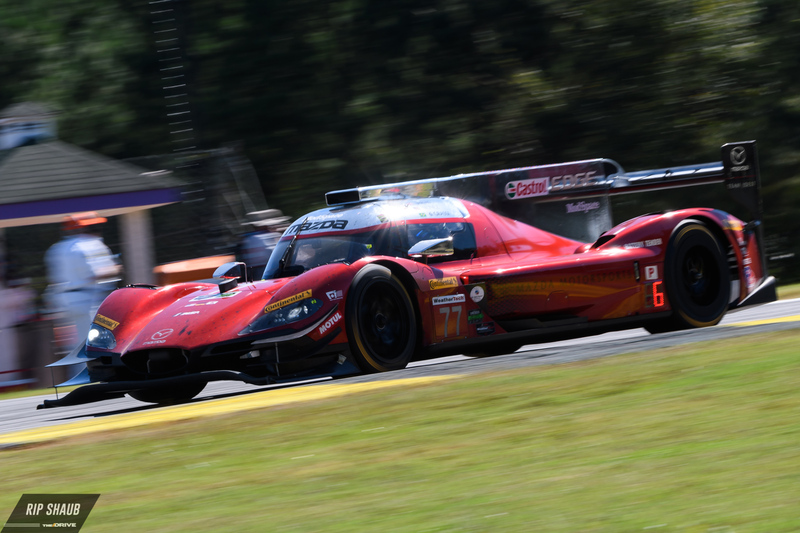 Performance Tech Motorsports in their Oreca LMP2 Prototype entry. 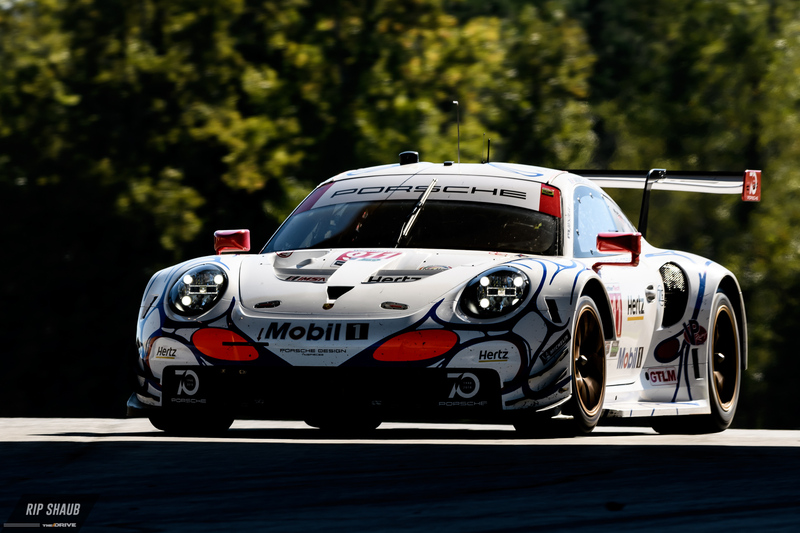 Wright Motorsports' Porsche 911 GT3 R gets some air in Turn 3 during practice. 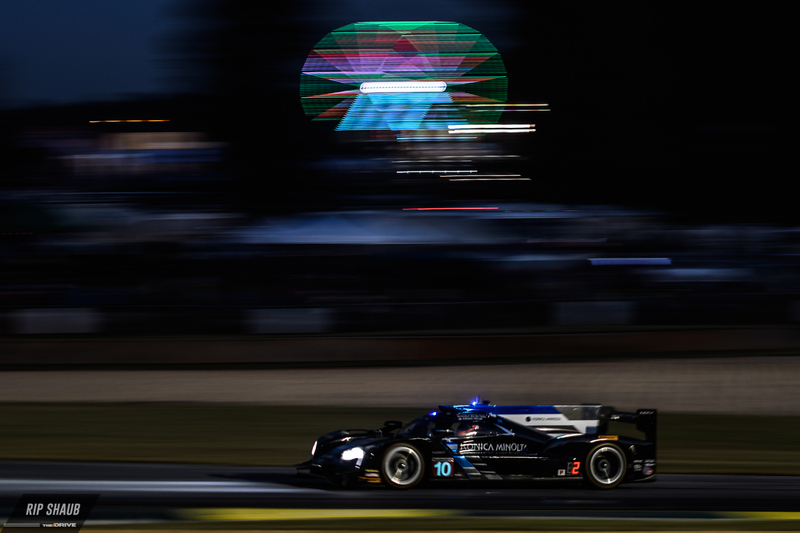 One of Mazda Team Joest's RT24-P DPi entries glows into the night. 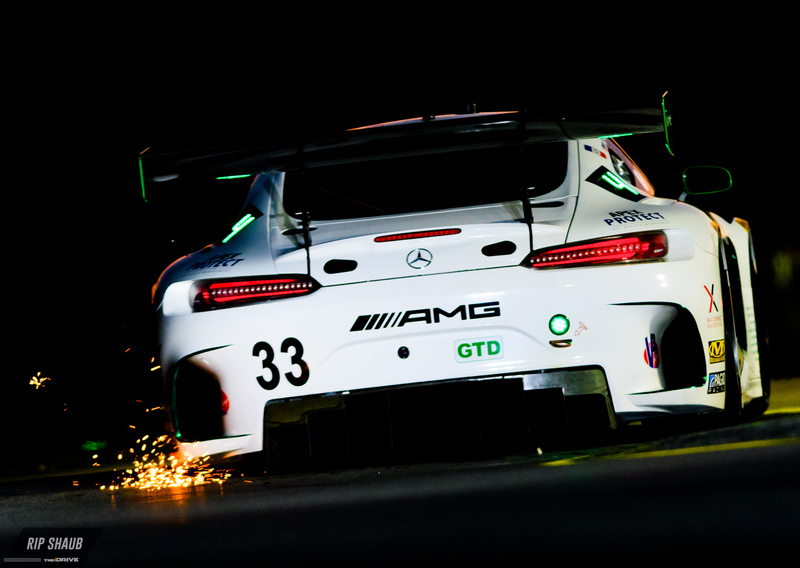 Light trails through The Esses at Road Atlanta. 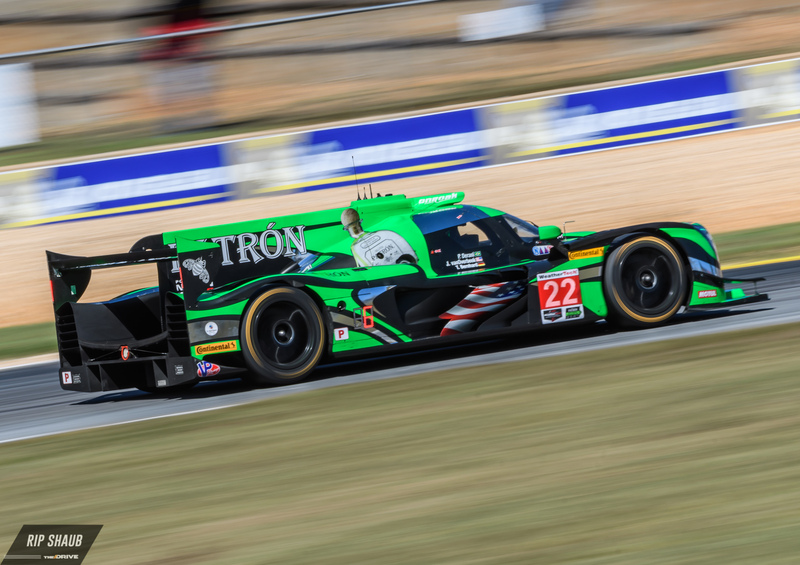 The race start had Tequila Patron on the pole with the two Mazda prototypes right behind. 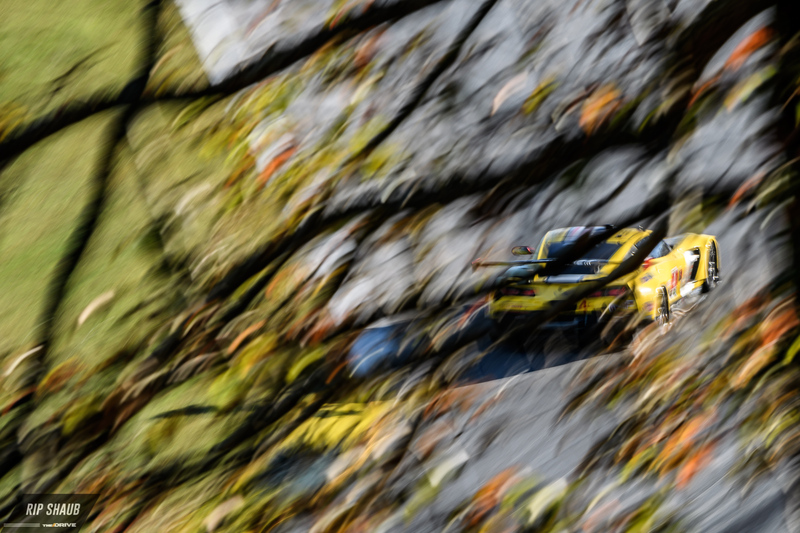 Porsche GT's factory entry through the trees above Turn 5. 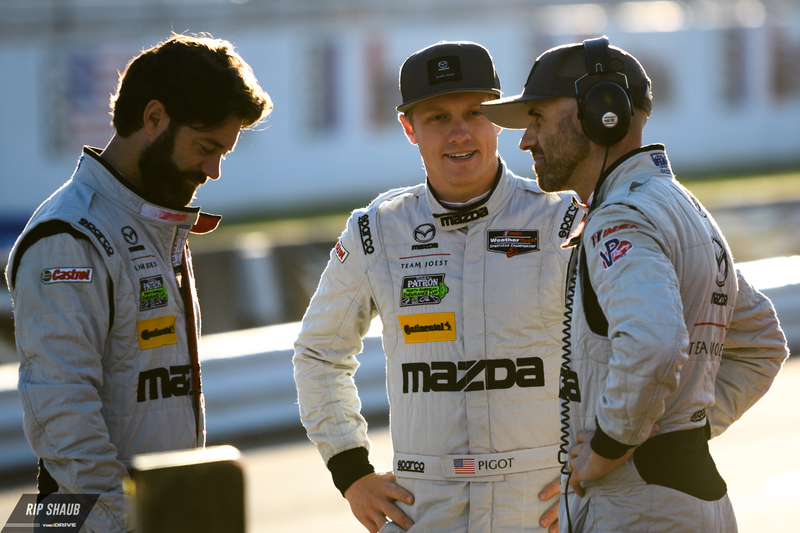 Mazda Team Joest as the sun sets on Road Atlanta. 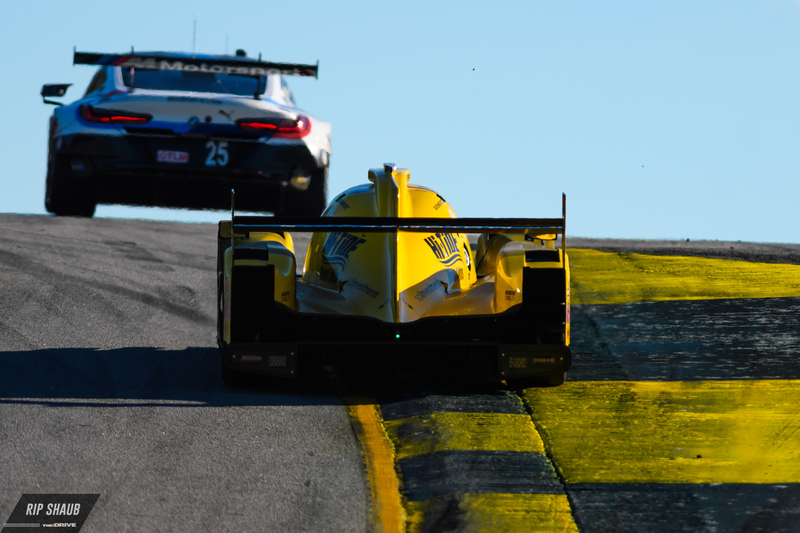 Land Motorsports' Audi R8 and Porsche's 911 pass under the bridge and head for Turn 12. 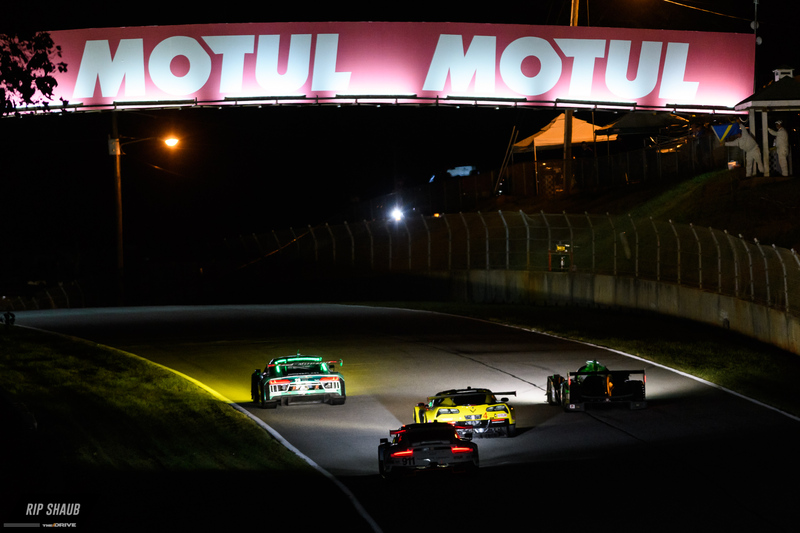 The 10-hour endurance race was heated throughout but came down to the final minute as the frontrunner ran out of fuel with two turns to go. 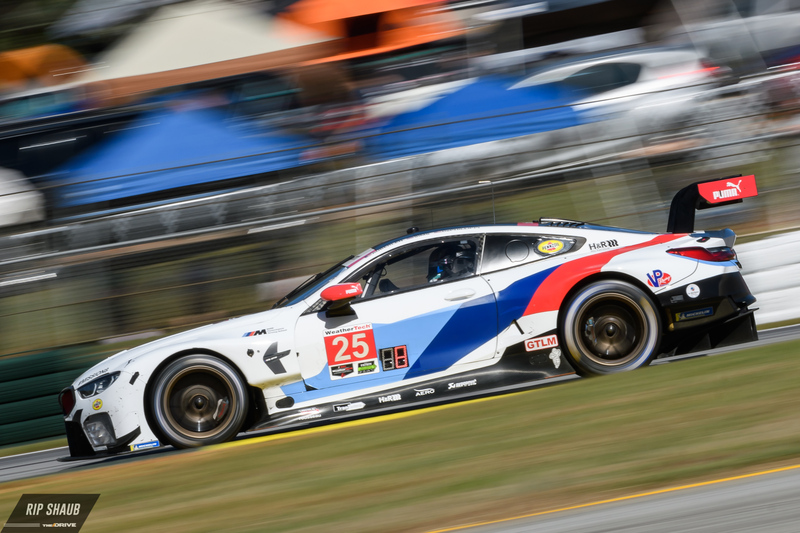 BMW Team RLL and Scuderia Corsa also grabbed P1 in their respective classes for Saturday's race start. 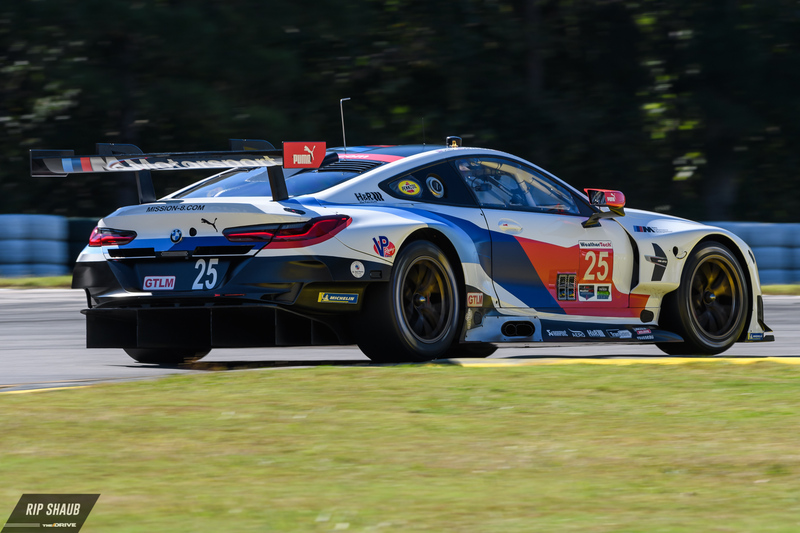 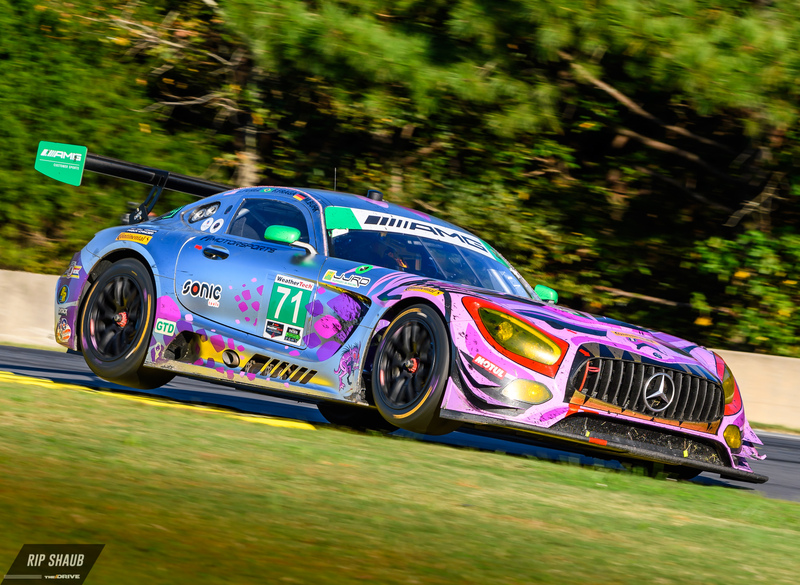 Title fights remain undecided in all three classes going into the season finale at Road Atlanta, promising top-notch endurance racing action.